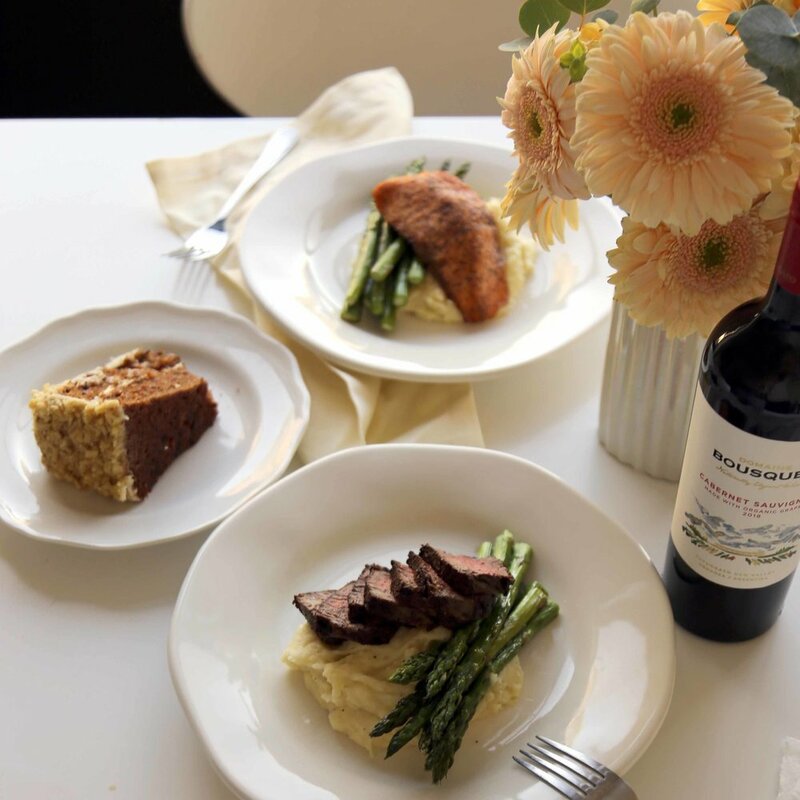 Cozy up at home with your Valentine and prepare a scratch-made meal from Native Sun! We’re taking pre-orders from February 4th through February 12th. 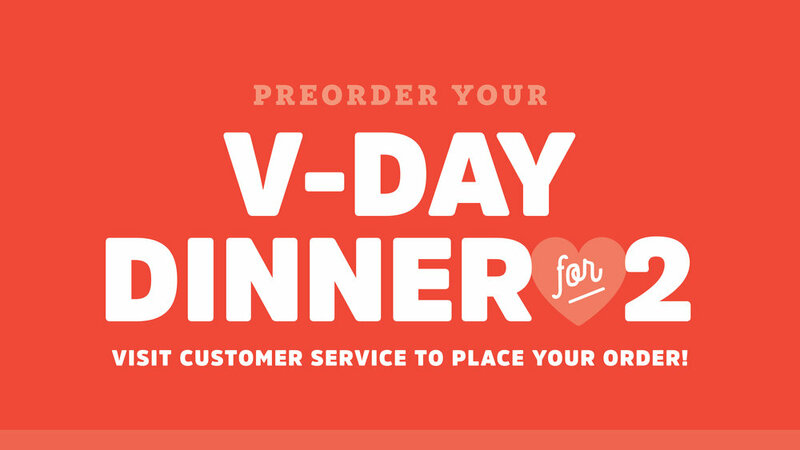 No matter which option you choose, we’ll have it packaged and ready for pickup on Wednesday, February 13 or Thursday, February 14 after 12 PM. 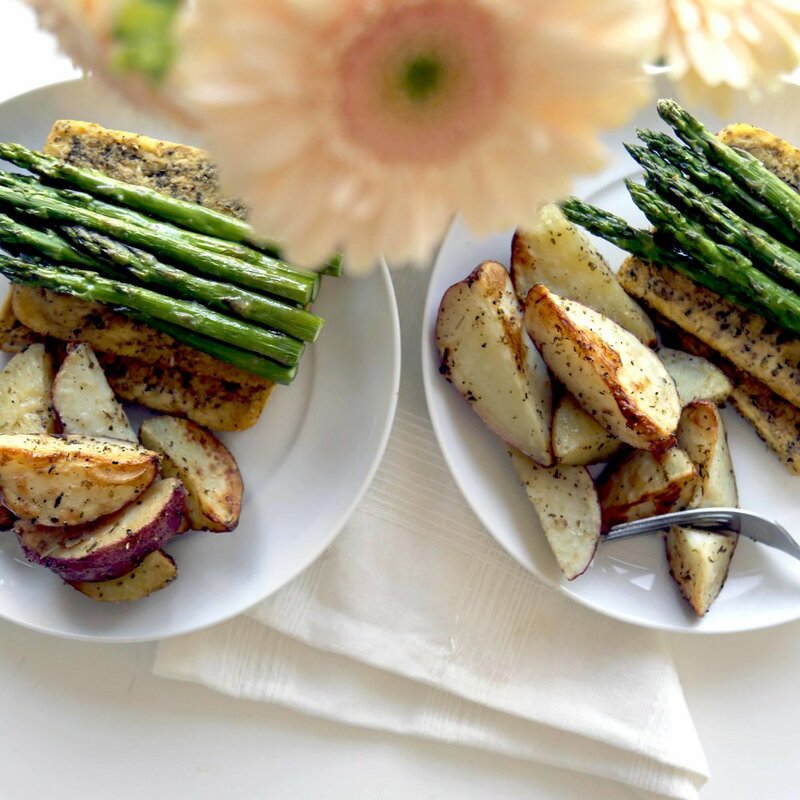 Why go out when you can make an incredible meal at home with organic ingredients? Stop by any Native Sun location to place an order today!